* Any surgical or invasive procedure carries risks. 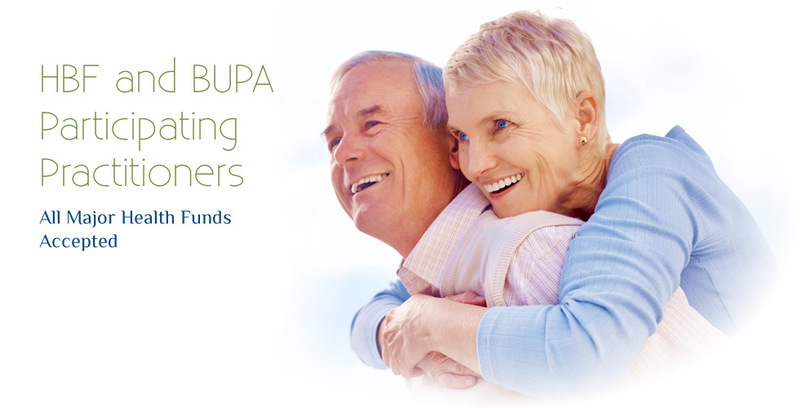 Before proceeding you should seek a second opinion from an appropriately qualified health practitioner. Our highly trained staff are here to help you through every step of your visit, putting you at ease and leaving you feeling confident in your care with us. 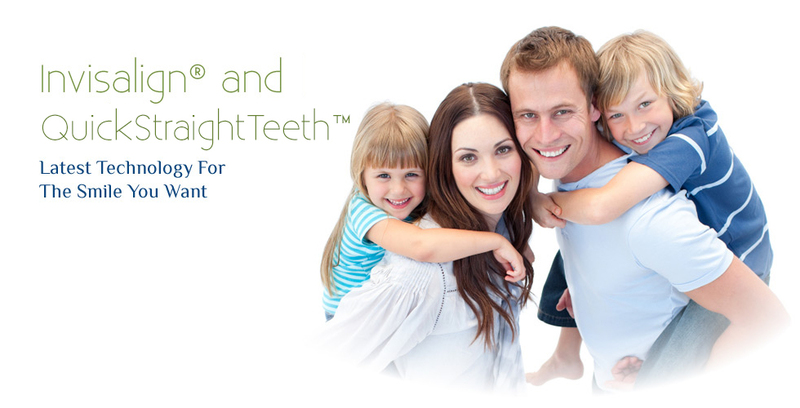 Our goal is to make you feel comfortable with your care so you can maintain your desired level of oral health. 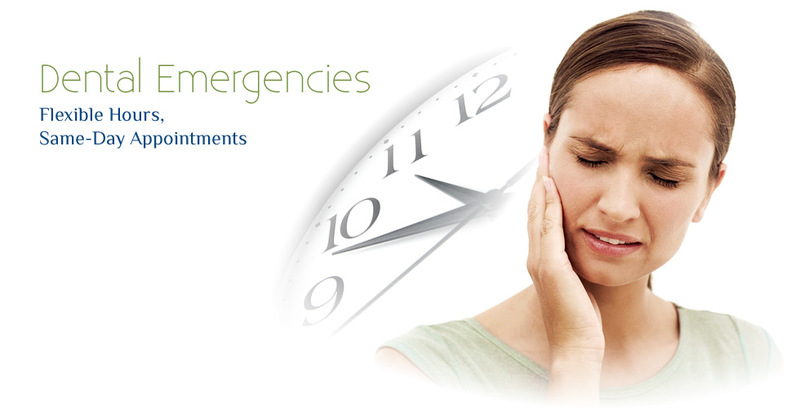 We understand some patients find it difficult to visit a dentist. That’s why we offer new and existing patients free cosmetic consultations — so you can come in just to seek our advice before you plan a cosmetic procedure. The experience and skills of our Mindarie dentists ensure that we’ll give you all possible options and help you select the best care solutions to get the smile you want. 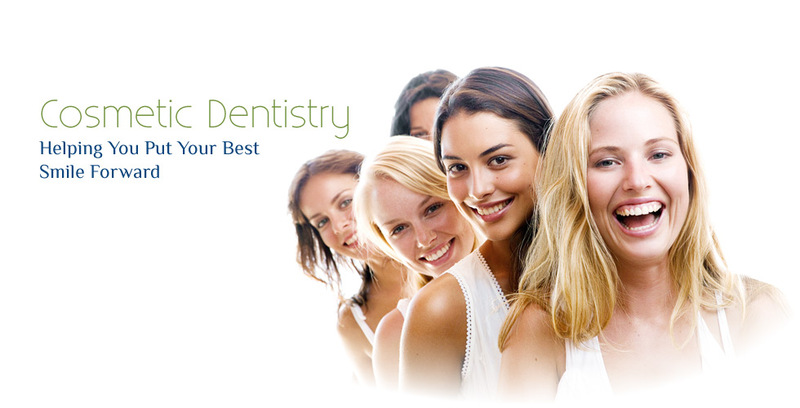 At Anchorage Dental Care, we’re ready to meet your needs and help you achieve your best smile. Call today to schedule (08) 9407 7888. Our dentists in Mindarie provide professional, family care to Clarkson, Butler, Quinns Rocks, Iluka, Joondalup and neighbouring communities.